Is your water hard or rusty? Are you tired of paying for service calls that don’t seem to get the job done? McGowan Water can help. 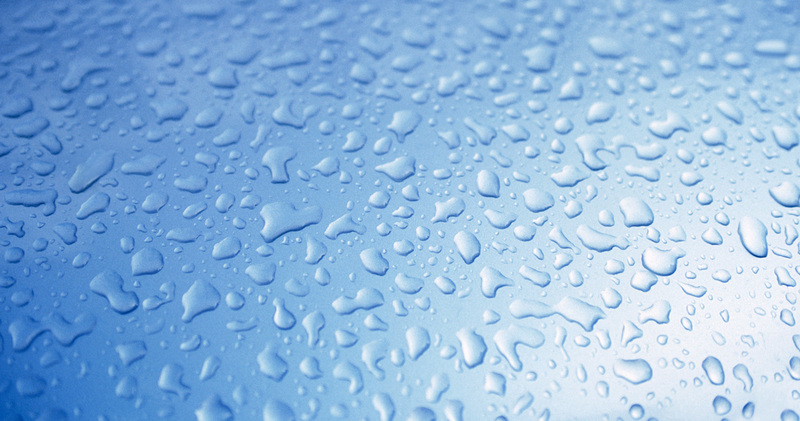 We offer over 100 combined years of water conditioning experience to our loyal customers. Whether you are in the market for new equipment or need to service your existing equipment, our professional, high quality service technicians will get the job done to provide you with clean water for healthy living. Every service technician arrives with a fully stocked truck that enables them to perform the necessary work without delay. Once the job is completed they clean up after themselves and leave the area the way they found it. We also have a Master Plumber on our team that can assist in water softener installs and service. 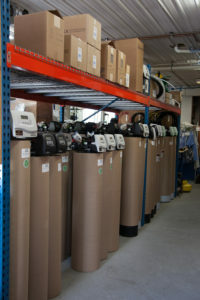 Contact Us today for your next water softener purchase or repair.